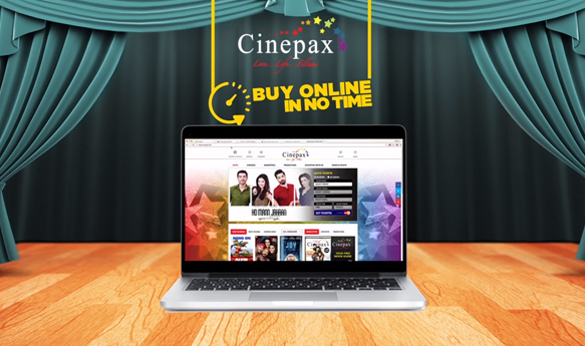 The first online e-ticketing system was created for Cinepax by blueEX. 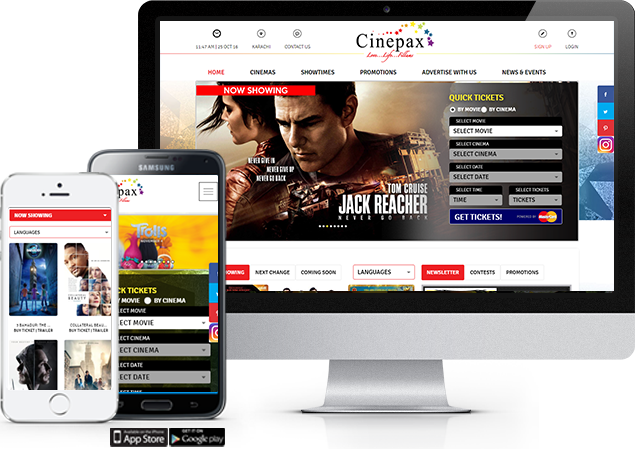 We created and managed the Cinepax website and online ticketing system by providing technology for online ticket purchase, home delivery of tickets and payment through cash on delivery. 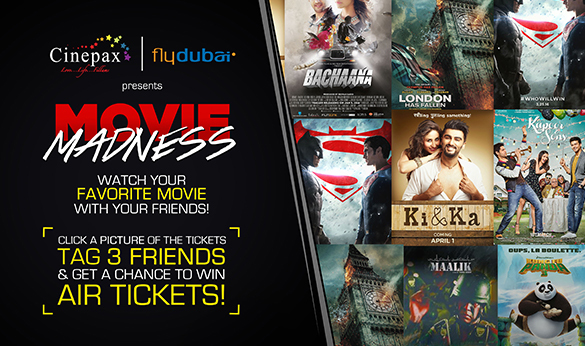 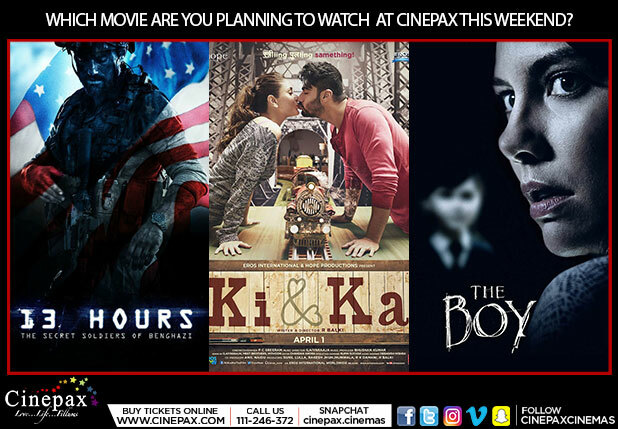 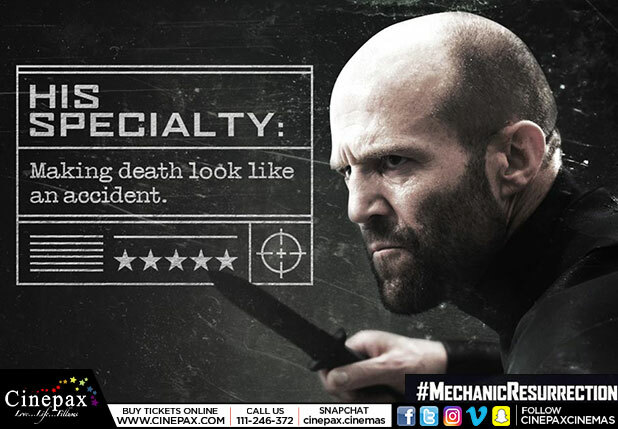 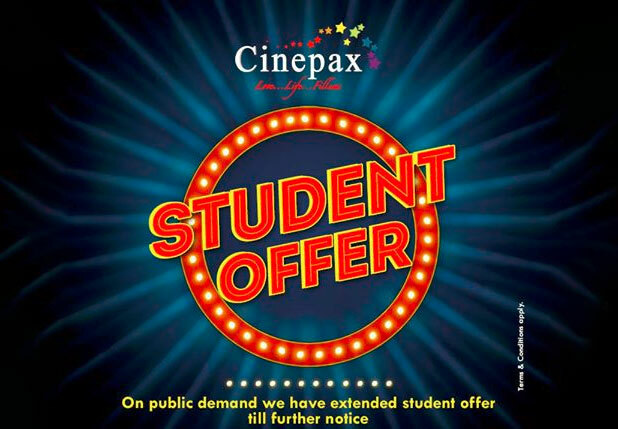 Campaigns created for Cinepax include ‘Movie Madness’, ‘FilmyLove’ and ‘Buy Online In No Time’ to name a few. 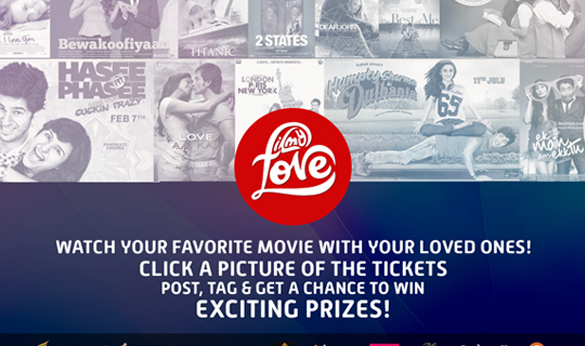 These campaigns were notably created for festive occasions such as Eid, Christmas, New Year’s Eve and Valentine’s Day. 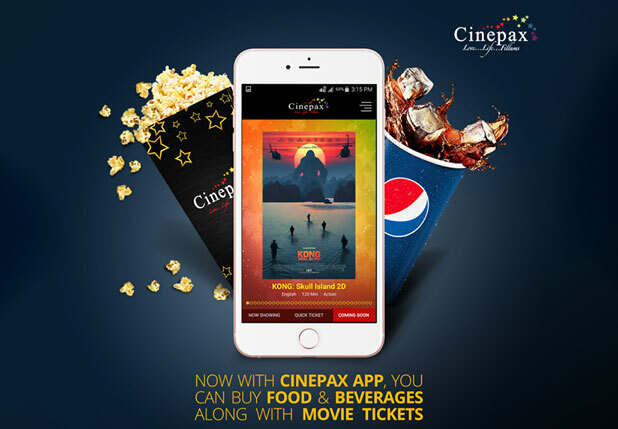 We managed and regularly updated social media channels of Cinepax such as Facebook and Vimeo. 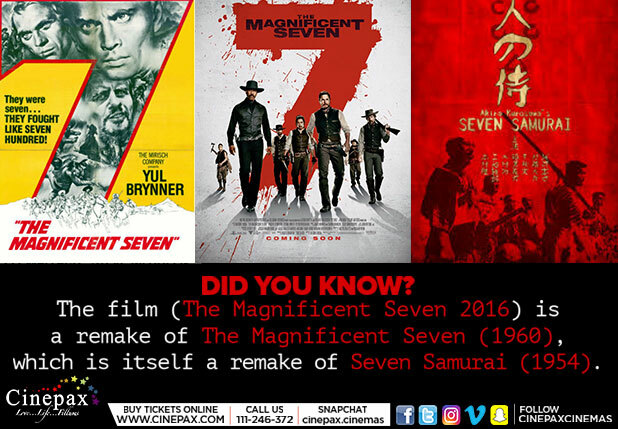 The pages were updated on a daily basis with new and upcoming movie related content. 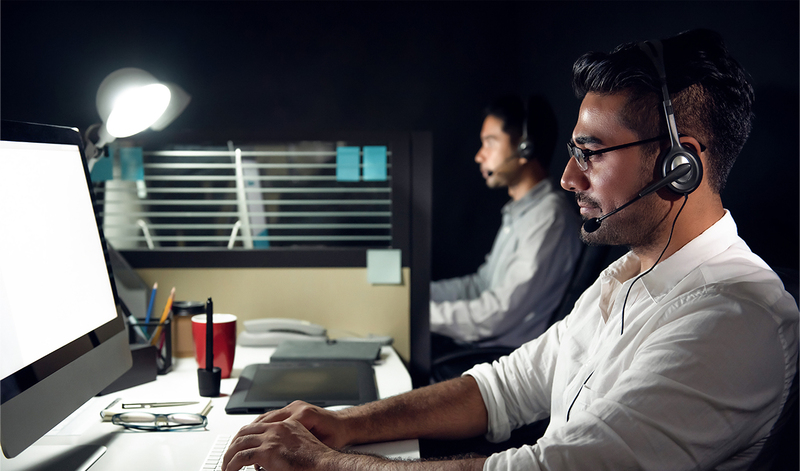 The Facebook page also offered customer service i.e. 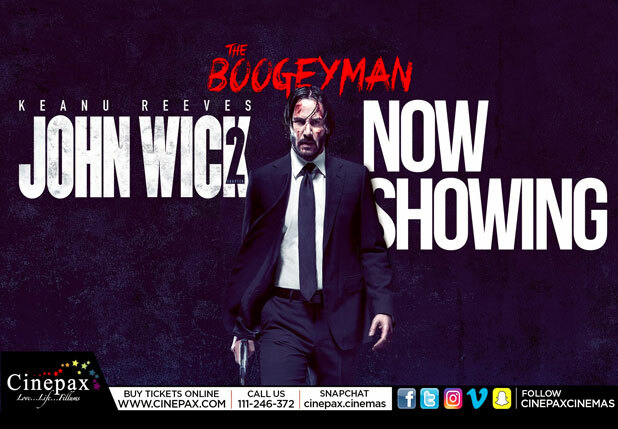 replied to customers inquiring about ticketing and various movies and responded to complaints by rectifying problems which were encountered by the customers. 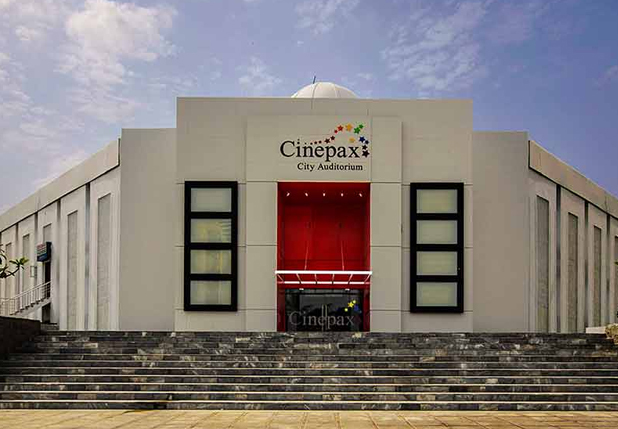 Our state of the art contact center ensured feedback from all channels were utilized to provide Cinepax Customers a best in class experience.